When you look into the eyes of your child, you see two beautiful eyes looking back. And if your child struggles with reading fluency, poor attention and concentration behaviors and/or if homework is a battle, you have probably looked them square in the eyes and thought – WHY? Why does my child struggle so hard? It can be frustrating and emotionally upsetting for you, your child and your entire family. So, you begin looking for answers and after trips to the pediatrician, you are told it’s all because of ADD/ADHD, Attention Deficit Disorder and your child is prescribed Ritalin or other psychostimulant medication. The regimen of taking the pills begins, but there often are side effects to the medication so you go back to the doctor and try a different drug or adjust the dosage. Your child’s attention improves because of the psychoactive process of the drug. But too often the adverse academic problems still persist and naturally you’re concerned about the long term consequences of giving your child psychostimulant drugs. So now what do you do?! Is there some other rational explanation for their problems besides the need to take drugs to concentrate? You look again into your child eyes and wonder, could it be their eyes!? The answer to this question is yes! The scientific literature from the National Institutes of Health (NIH), National Eye Institute research shows the existence of a specific and recognizable vision problem that is directly linked to ADD/ADHD and academic problems. The condition, known as Convergence Insufficiency (CI), is a disorder of binocular eye coordination while looking at near. 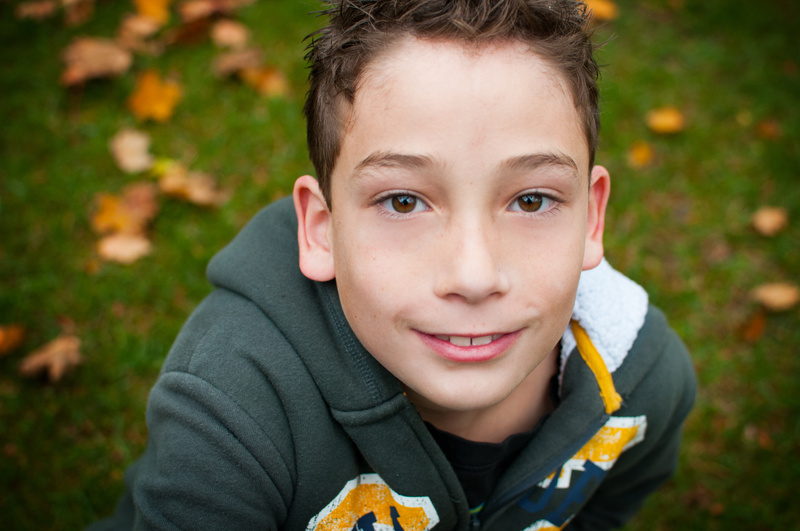 Convergence Insufficiency (CI) occurs in 1 in 20 children. Furthermore, while CI is easily recognizable with a binocular vision evaluation, it can be easily overlooked if the eye doctor does not run the necessary binocular vision tests to detect the condition. But wait, aren’t all eye doctors trained to do these tests? Yes, all primary care optometrists in the US and Canada are taught how to test binocular vision. However, it’s important to know that not all eye doctors, optometrists or ophthalmologists, take the time to routinely evaluate a patient’s binocular vision unless they have sufficient reason to suspect a problem in this area. 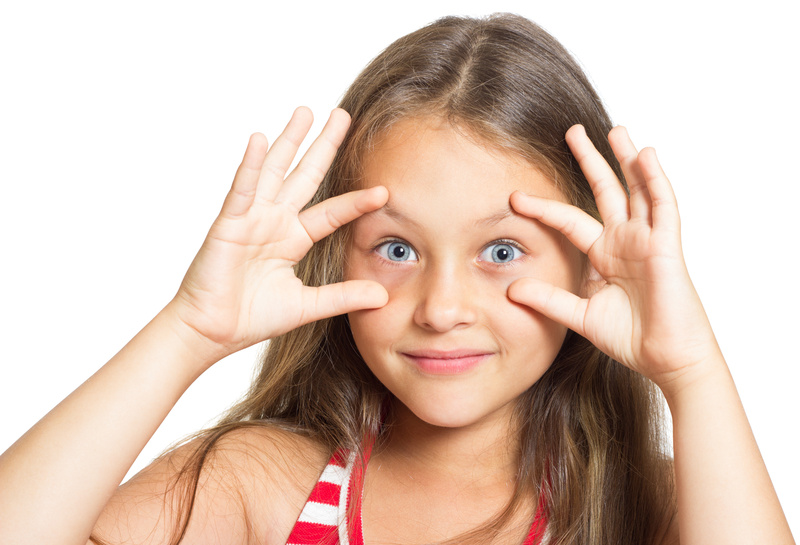 So what can a parent do to make sure their child’s eye doctor is very aware of these concerns and performs a binocular vision evaluation? First, begin with clearly informing the doctor about your concerns. The VisionHelp Group recommends all primary eye care offices have the patient complete the Vision and Learning Checklist shown here. 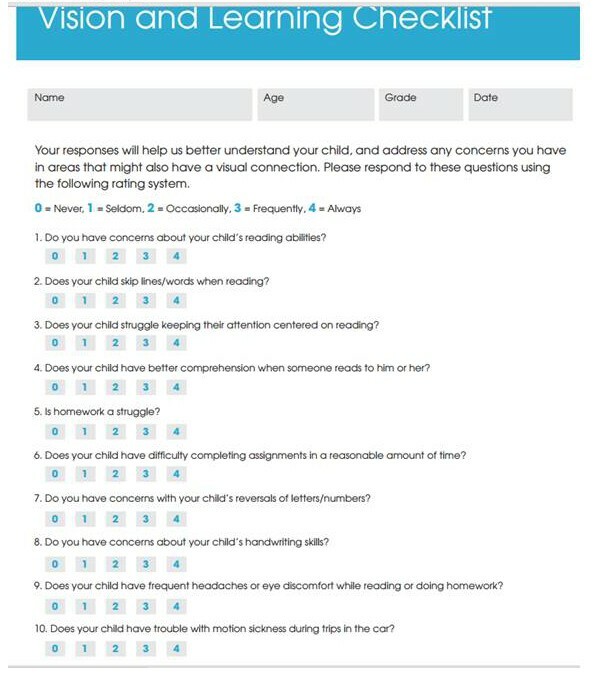 You can print it out, complete the 10 questions and give to your child’s eye doctor. 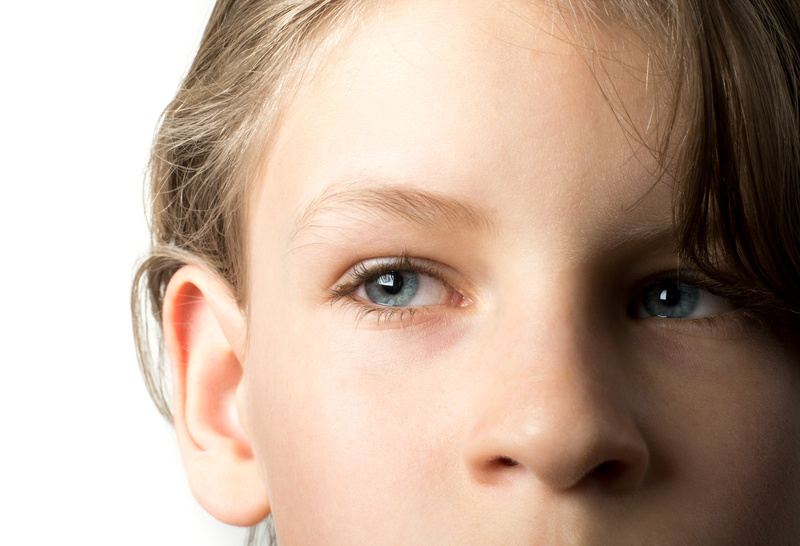 Third, let your doctor know you are interested in a binocular vision evaluation to rule out Convergence Insufficiency. As a Past President of the College of Optometrists in Vision Development (COVD), I’m a strong proponent of seeking out a doctor who is in the process of, or has completed their Board Certification in Developmental Vision and Rehabilitation – FCOVD. This is especially true from the treatment side of binocular vision problems. But, if your primary care eye doctor is proactive, referring their patients with Convergence Insufficiency for the best care, then they will usually know who are the best doctors in your area/region providing vision therapy. Finally, if this information was helpful to you, your child or grandchild, please help us touch more lives and end the senseless struggle by sharing this post. Thank you! Good For you Dan, WE can not be preaching enough for the need to do Binocular Vision Testing ! What kind of profession does Optometry think it is anyway , to abandon one of the most basic visual skills ? Floyd . Thank you Floyd! I appreciate your thoughtful comment. Yes, Optometry can do both, be excellent in ocular disease and excellent in evaluation and treatment of binocular vision. This is indeed a great example of how all of us in Lions Club demonstrate our motto: We Serve! From one Lion to another, Congratulations Lion President Floyd and thank you for your leadership in your Lions Club for vision awareness, particularly binocular vision awareness and the importance to reading and learning for children and adults everywhere. Intellectual and behavioral disabilities aren’t the only consequences of convergence insufficiencies. A lack of depth perception can cause inhibited development of motor skills: eye/hand coordination, sense of place, clumsiness, and so on. A child might excel academically but still have difficulty getting through the physical demands of everyday life. Children with these traits, too, should be examined for convergence insufficiencies. This worked and cured my son of his dyslexia.